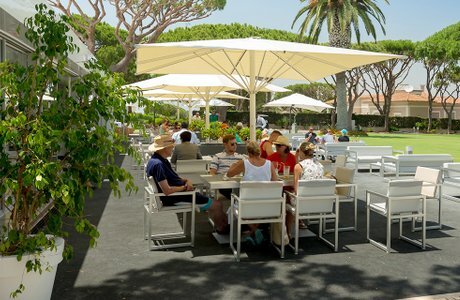 Passion for golf in Vale do Lobo with 2 18-hole championship golf courses, the renowned golf club, exceptional facilities and exciting year round tournaments and competitions. 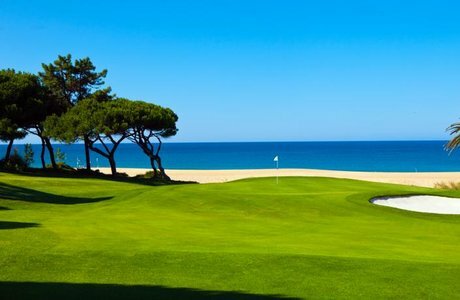 The Vale do Lobo Ocean and Royal Courses are world renowned and are home to some of the most iconic holes and golfing views to be found. The unforgettable experience on the courses continues into the clubhouse, to be enjoyed with family and friends. The Vale do Lobo Golf Club offers a full complement of services, including a golf shop, a Golf Academy with two distinct practice areas, club, buggy and trolley rental. 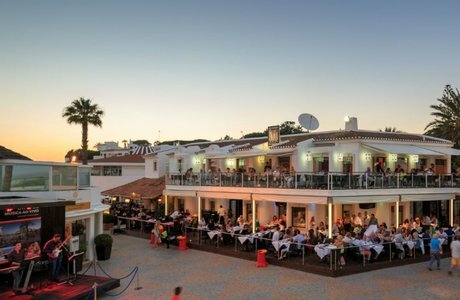 Situated just 20 minutes from Faro International Airport in a location of breathtaking natural beauty, the resort offers one the best beaches in Europe! Friendly beach bars, beach service and light snacks. Complete wellness in Vale do Lobo is available for everyone within the resort with state of the art Fitness, the relaxing and therapeutic Royal Spa. Located at the Parque do Golfe complex in the heart of the resort, which offers a full complement of services, including a branch of Nevada Bob’s and the fully-equipped Fitness Centre. The Clubhouse is also the home of the Spike's Restaurant and Bar whose terrace overlooks a pretty garden.